Online ticket sales are now closed. If you would like to attend tonight's event, tickets will be available at the door. 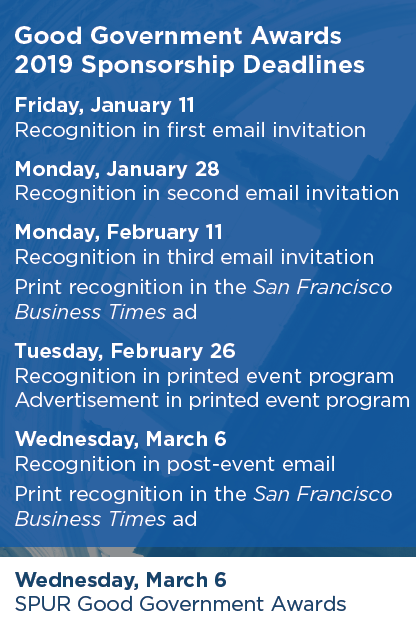 For the past 39 years, the Good Government Awards have recognized outstanding job performance for those serving the City and County of San Francisco. This is a unique opportunity to acknowledge the City's top managers for their leadership, vision and ability to make a difference, both within city government and the community at large. Join us as we celebrate this year's outstanding awardees! 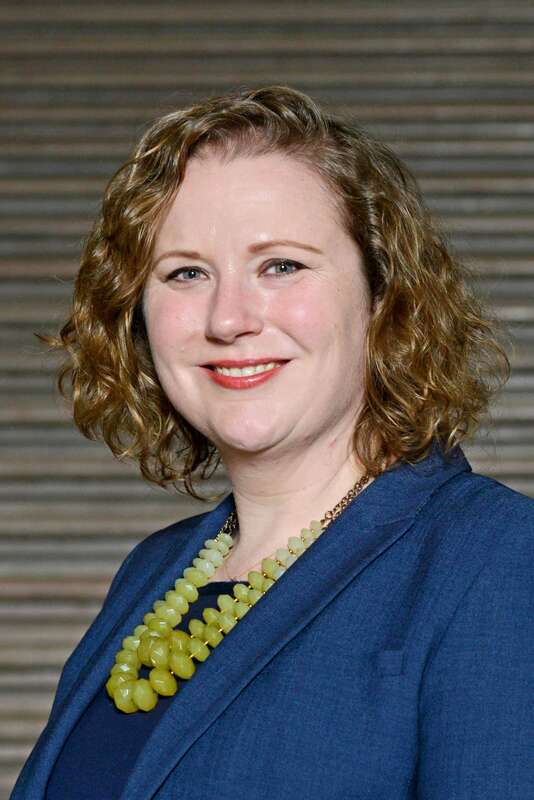 In a time when the city and the state are setting ambitious new mandates to streamline the notoriously slow pace of housing development, Kate Conner has risen to the challenge, creating innovative new avenues to approve housing with unprecedented speed and certainty. As a direct result of Kate’s leadership, San Francisco is leading the state in the implementation of Senate Bill 35, which requires cities to prioritize and streamline residential development projects with at least 50 percent affordable housing. 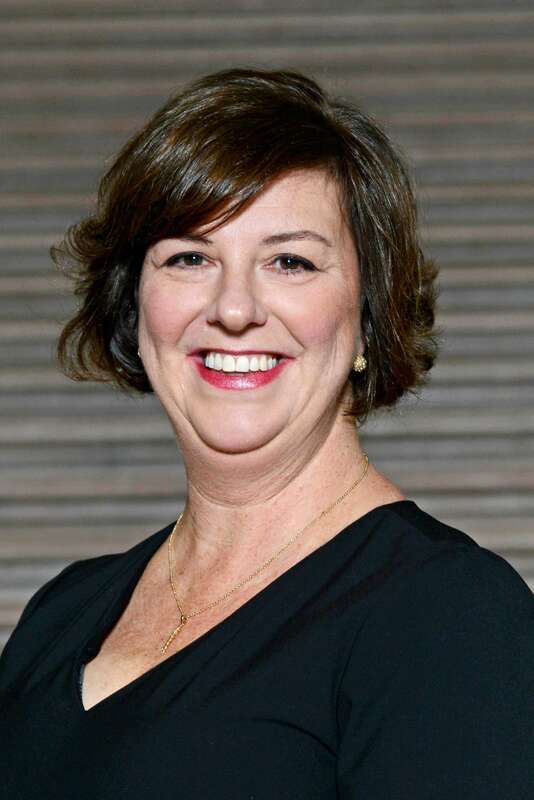 Her knack for bringing together the right groups of people — and her light yet purposeful touch in getting things done — has to led countless successes for the city, from the Accessory Dwelling Unit Program to the Inclusionary Housing Ordinance and much more. For 20 years, the Waterfront Plan guided the transformation of the city’s waterfront, leading to a renaissance of historic rehabilitation and public realm benefits. 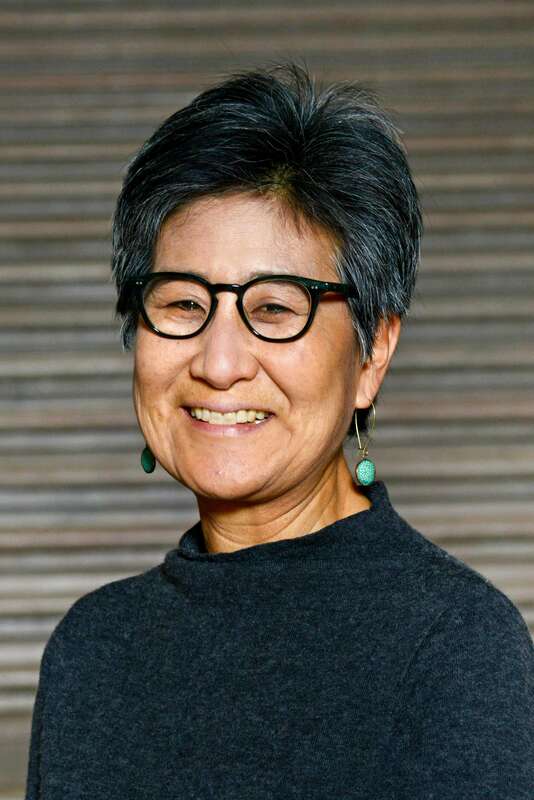 Diane Oshima, who has worked for the Port since 1991, set the tone for this work through her exhaustive collaboration with the public and other agencies. By 2015, however, the Port was embroiled in controversy, facing public doubt and distrust. In response, Diane and her team embarked on the Waterfront Plan Review, engaging a broad and diverse public to rebuild trust, seek input and move the plan forward. Diane is hailed as the principal author of the cooperation and public involvement that are necessary for such a world-class public waterfront. Establishing a new city department is a challenge on many levels, especially when the department addresses a pressing social crisis like homelessness. In a short amount of time, Gigi Whitley has built this new department from the ground up, establishing finance and HR systems and procedures, hiring staff and developing new, more useful benchmarks and metrics — all while also overseeing the day-to-day operations of this crucial department in a time of great challenge and stress. Gigi and her team persevered through these challenges and created tools and systems that are radically transforming how San Francisco approaches homelessness. 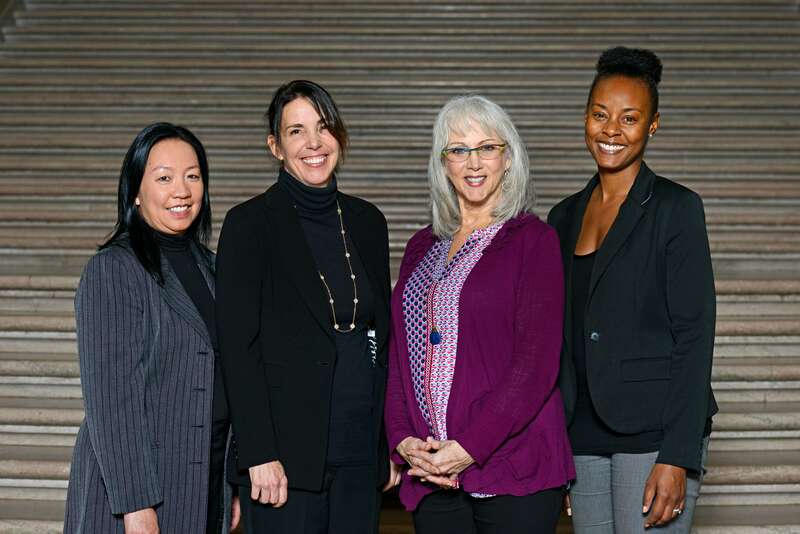 Through collaboration, commitment to success, strong organizational skills and effective communication, this dynamic, interdisciplinary team piloted a new approach to addressing delinquent child support so that parents can focus their financial attention on their children. The Debt Relief Program posits that, in the absence of debt owed on delinquent support payments, participating noncustodial parents can pay their ongoing child support obligations more consistently and increase visitation time with their children. The Debt Relief Team successfully helped parents by developing the pilot program, recruiting participants, building parents’ financial capability and enabling a payment system on their behalf. When disaster strikes, San Franciscans rely on first responders — and on the unsung efforts of the city employees who create and maintain the many systems that keep support services running. 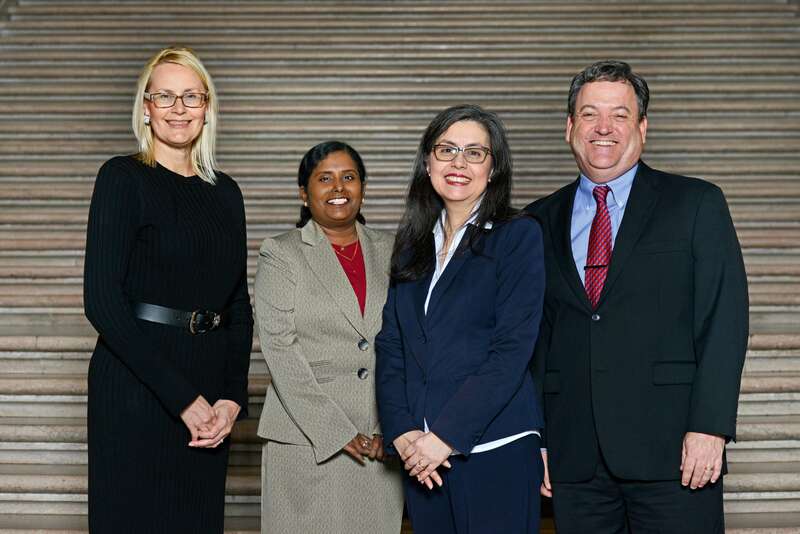 The leaders of the multidisciplinary, cross-departmental team known as SF Prepared are skilled, results-driven collaborators who have executed a number of complex but essential finance and administrative projects involving city payroll, digital backup systems and the “Disaster Academy” curriculum to prepare city finance and admin staff. Their behind-the-scenes work, while invisible to almost everyone, makes the city more resilient and responsive to meeting public needs in the event of disaster. 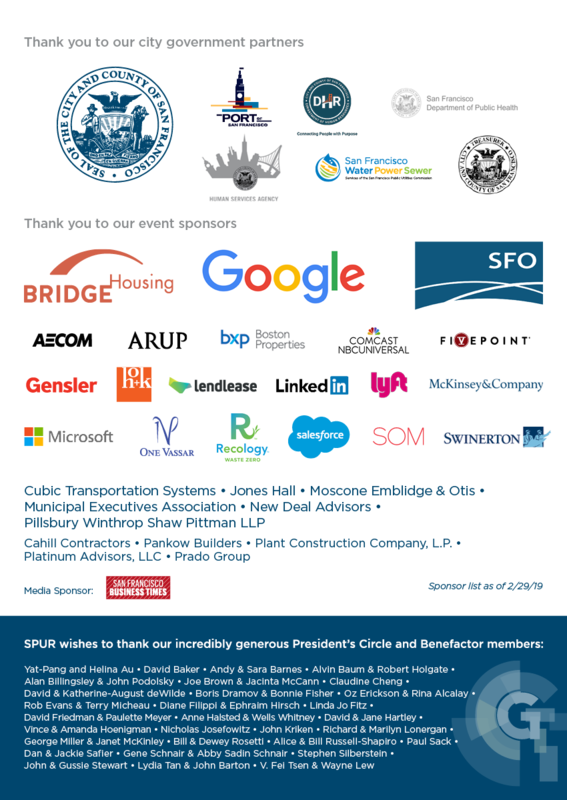 A reception with awards ceremony will afford sponsors the opportunity to network alongside the Mayor of San Francisco, city department heads, members of the Board of Supervisors and business and community leaders. 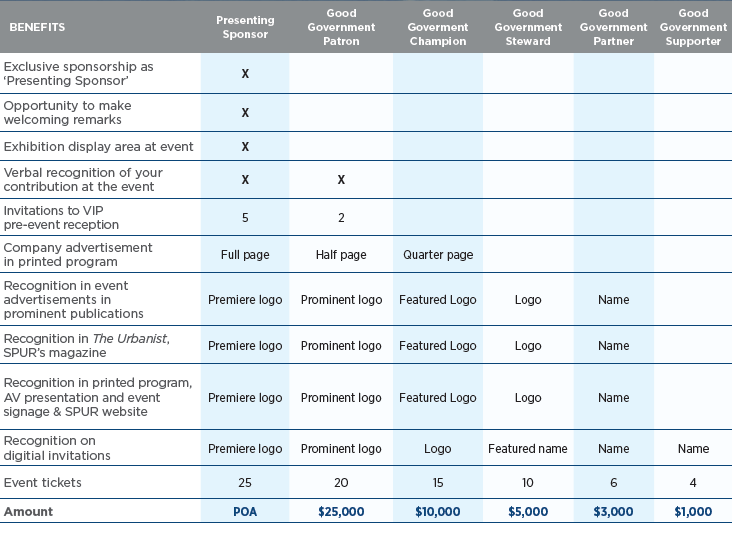 In addition to the tangible benefits listed below, sponsorship offers a valuable opportunity to play a key role in celebrating city leadership and to position your business as a leader in making great cities.